LabImage 1D gel analysis is a flexible solution with strong image analysis algorithms, applicable also for DNA or protein analysis. 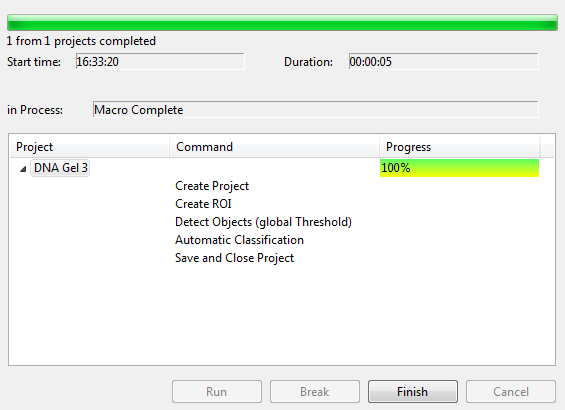 Due to its workflow-based concept, this application has become a prime example of software usability. Based on the latest technology, this application works with Mac, Linux and the latest Windows versions and requires no special user training. Fast an reliable with all the features you need to run daily work with 1D gels! 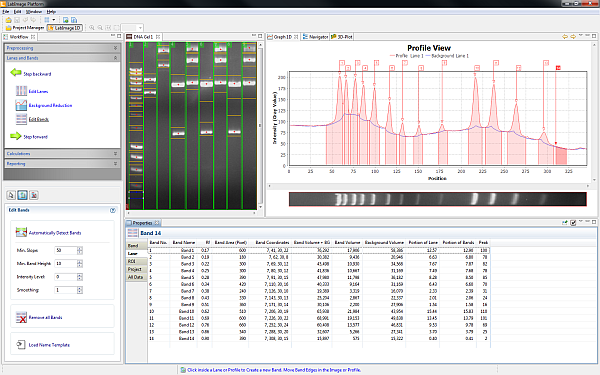 Quantify and normalize your gels with many automation features and extensions! World leading in analysis automation of gels/ batches – fully automated analysis! You pay only what you need! LabImage 1D comes with different versions so it fits for your requirements. Time limited versions cover the use if only certain period is needed. Floating licences and network storage will support your work. LabImage 1D L300 is free software. Download your free tool in 1D gel analysis without cost. LabImage 1D extensions are loadable modules to extend the features of LabImage 1D. 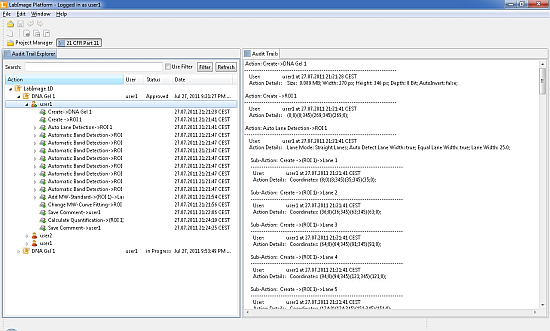 Extentions can be loaded via Application Pool. Extensions can be custom made for specific use cases. All LabImage platform applications can be combined with the highly advanced 21 CFR Part 11 (GLP, GMP) module, ensuring secure logging of all actions. 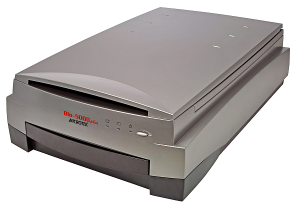 A documented approval process, secure data storage and the prevention of data manipulation are essential for working in a GxP setting – the new LabImage module delivers it all. LabImage 1D offers unique automation features to run fully automated batch analysis of 1D gels. You can create your own analysis process with the built-in editor. Single gel or batch – we don’t care. With LabImage 1D you can analyze a batch of 50 gel images in less than a minute – even under part 11 compliance. 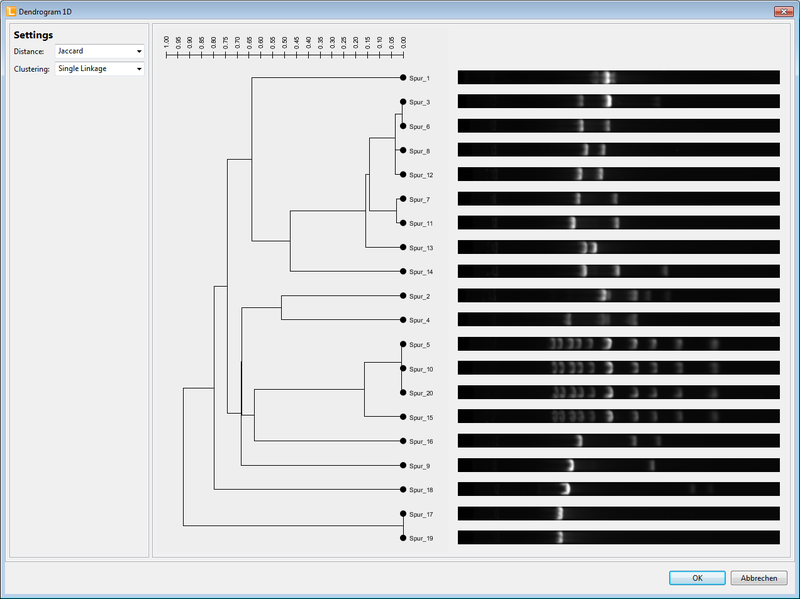 Analysis methodes can be setup to create fast and reliable results. LabImage 1D is available for free download on Mac, Linux and latest Windows versions. 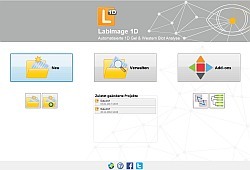 Download now and experience the intuitive concept behind LabImage 1D. Tell us about your use case and we will show you, how to solve your problem in 1D gel analysis and western blots.